Want to get inspired in your DIY Journey? Why not grab My fun little guide to DIY to get you started! 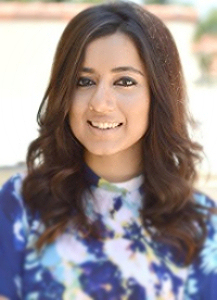 Hey there, I am the blogger behind Delicious and DIY where I create DIY Craft Projects and flip furniture and make it beautiful again. 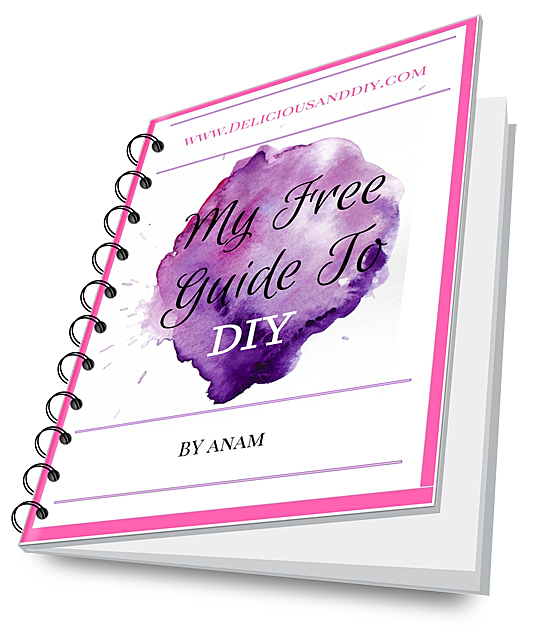 If you want to get started on your own DIY Journey then to do grab my Free Guide To DIY.